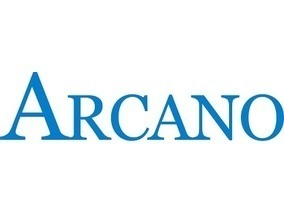 Arcano Partners, founded in 2003, is an independent financial advisory and asset management company, with three major business areas: investment banking, wealth management and alternative asset management. 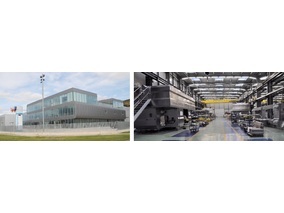 Arcano has a workforce of over 140 people, with offices in Madrid, Barcelona and New York. Since its creation, it has positioned itself as one of the leading independent firms in the European financial market. Arcano Arcano was founded in 2003 by investment bankers with an extensive track record in the sector, and is one of the leading financial advisors in the Iberian market. The firm has over 50 professionals in the Investment Banking area in Spain, with experience at some of the world’s largest investment banks (JP Morgan, Deutsche Bank, Goldman Sachs, Rothschild, Lehman Brothers, etc.). The investment banking team offers advisory services on medium-sized M&A, DCM and ECM transactions for companies and financial investors. Our specialist sectors are real estate, financial institutions (FIG), health, retail, consumer, infrastructure, Internet, transportation and industry. Arcano´s Asset Management division is a leader in the Spanish investment management market, placing the group at the forefront of alternative investments. 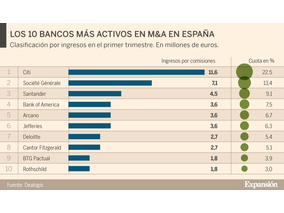 We are the market leaders in private equity and European high-yield credit and one of the largest value-added investors in the Spanish property sector. - José Luis del Río, Partner & Co-CEO Arcano Asset Management. "We invest in the European market of high yield bonds and liquid loans with a focus on limited duration and low volatility. Our goal? Attractive returns with a defensive risk profile." - Manuel Mendivil, Asset Management Partner. 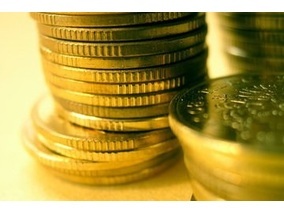 More than 3.6 billion euros under management and advisory in alternative investments. 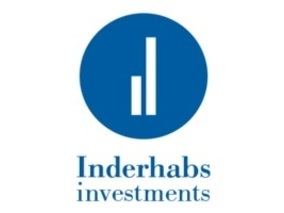 Our investment base is primarily comprised of endowments and foundations, pension funds, insurance companies, family offices and private banking customers, mainly from Europe, the US and Latin America. Family Office and Portfolio Management Services, Arcano’s Wealth Management division offers solutions to families, single family offices, entrepreneurs and non-profit organizations seeking the peace of mind that comes from working with an experienced, independent, multi-disciplinary team. Arcano plans, advises and manages our clients’ wealth, securing sustainability over time and maximizing returns. Arcano’s Wealth Management division currently advises on a total of €1.4 billion in client assets. 10 years providing family office services to clients in seven countries. Since 2010, we have been pioneers in transferring private investors to a portfolio construction model based on risk diversification. Arcano subscribes to the Principles for Responsible Investment, which are supported by the United Nations. These principles are based on the belief that environmental, social and corporate governance factors can influence the performance of investment portfolios. Companies like Arcano which adhere to these principles believe that the application of these criteria aligns investors with broader social objectives. The participation in, and advancement and development of, social projects in the broadest sense, training young people to facilitate access to the labor market in the fields of their professional, academic and research activity and promoting culture in all its forms. It also promotes, participates in, develops and fosters projects that involve technology research, innovation and development, and is a forum for reflection on the major problems of the 21st century in a global society. Arcano works with the Foundation and actively participates in the Coach project, through which Arcano staff coach young people who are at risk of social exclusion. Créate is a non-profit foundation which strives to achieve social transformation through comprehensive training and the development of talent. Créate’s main activity is to research, develop and roll out methods and tools that provide a different way of teaching and learning in education centers: from elementary school to vocational training. Arcano collaborates with the Créate Foundation through a project that involves mentoring students of the foundation, carried out through corporate volunteering. Arcano and its employees participate regularly in solidarity activities aimed at combating serious problems in the most disadvantaged countries and areas of the planet, including malnutrition, disease or natural disasters. This aid is carried out through voluntary donation campaigns involving Ticket Restaurant meal voucher initiatives, the collection and donation of mobile phones, and campaigns involving the collection and donation of food. Our team of experts is made up of over 140 qualified professionals that work to offer financial advice to our clients and solutions to meet their needs with a unique and independent approach.